One year from today, the final of the FIFA World Cup will be played in Moscow’s Luzhniki stadium, bringing to close over a decade of preparations to showcase Russian power through football. Hosting its last large-scale event, the 2014 Winter Olympics in Sochi, cost the state over $40 billion more than predicted and continues to burden local government while providing little in return. The Russian news agency Tass, however, optimistically predicts up to one million tourists for the now $10 billion 2018 World Cup, hoping to boost an economy hobbled by low oil prices and sanctions. Russian preparations have run relatively smoothly, although international concern surrounds claims of abuses of North Korean labour. 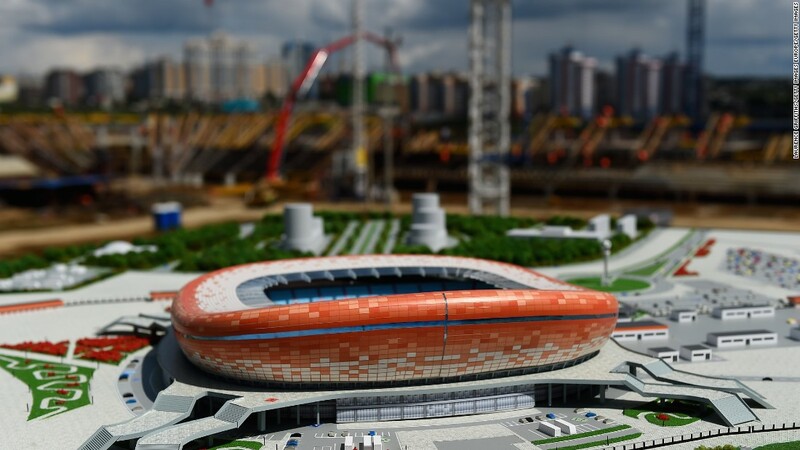 Moscow’s local government tested much of the World Cup preparations with this summer’s Confederation Cup, which incorporated a newer, stronger fan-identification security system. Given the vast distance between stadiums and large crowds, expect difficult logistics in Russia’s next soft power play.